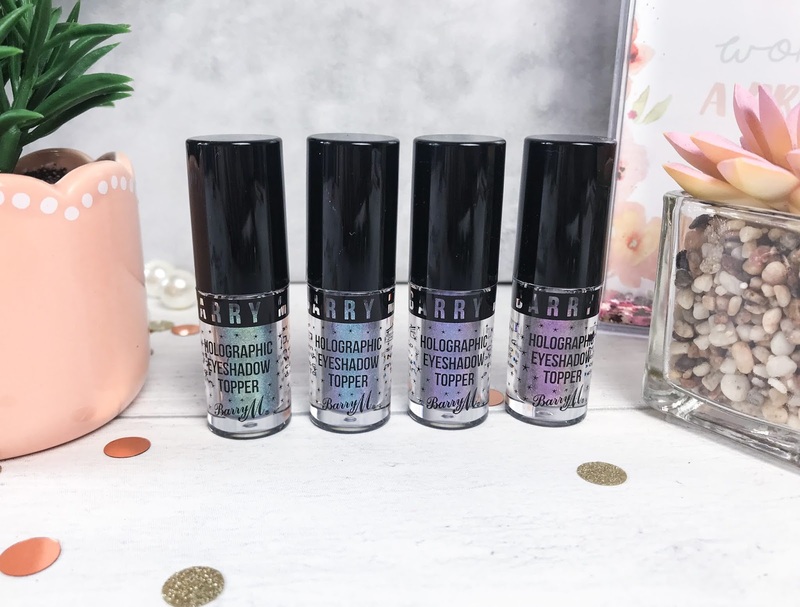 Another new release from Barry M are these magnificent Holographic Eyeshadow Toppers which are going to be perfect for Summer nights and Festivals. 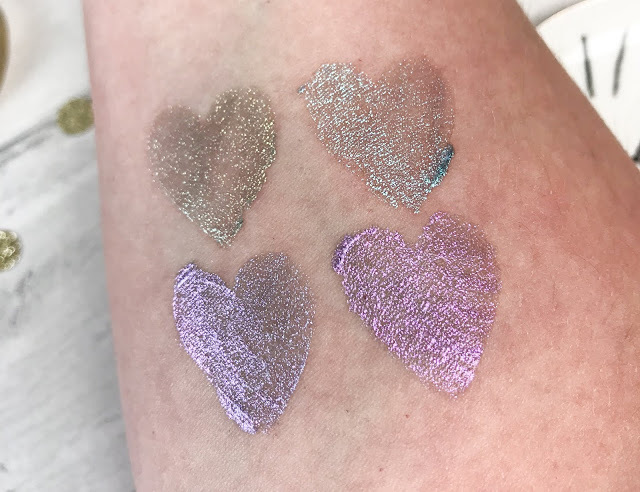 These Eye Toppers are available in four different shades, bursting with rainbows of light reflecting particles, covering the eyelids in glossy stardust. Holographic Eye Toppers come in little pots which also contain a sponge-ended applicator for ease of use, and therefore are the perfect size for holidays, handbags and more. They can be used on their own, or over your favourite eyeshadow to create a completely unique eye look. They can be worn individually, or used together to create something to match pretty much any outfit or eye look. Staying power is second to none, and they really do look stunning once the light catches each individual particle of iridescent glitter. The Barry M Holographic Eyeshadow Toppers cost £4.99 each and you can find them instore and online at Superdrug.